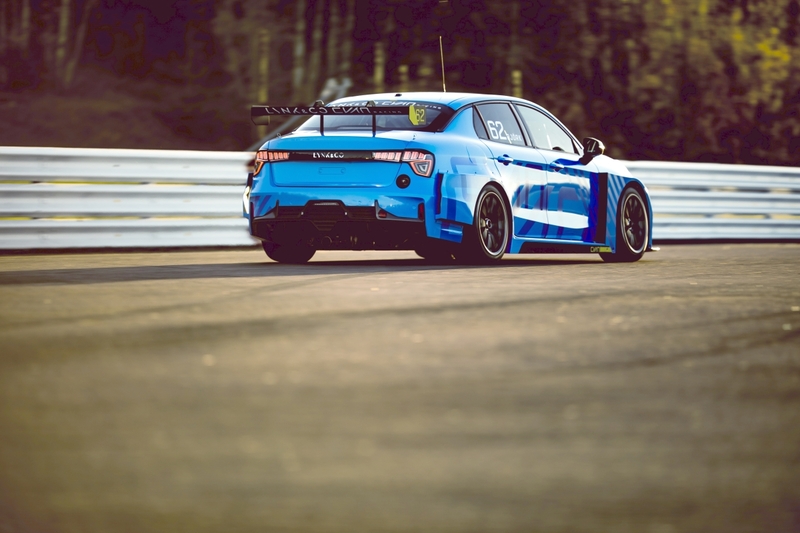 The successful first test has been completed with the new Lynk & Co 03 TCR. “We are happy with the progress so far and the car has been reliable in the first tests. 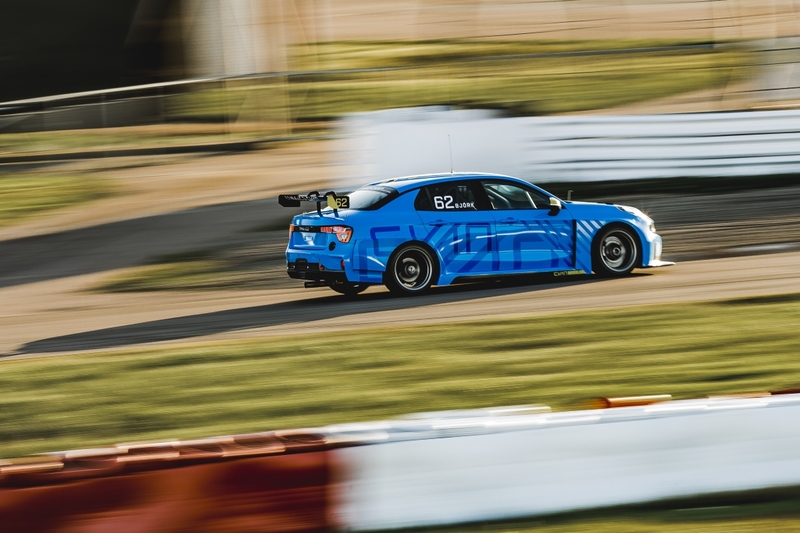 The evaluation program goes according to plan and we have a couple of intense months ahead of us to secure a competitive car for our customer teams,” said Alexander Murdzevski Schedvin, Head of Motorsport at Geely Group Motorsport. 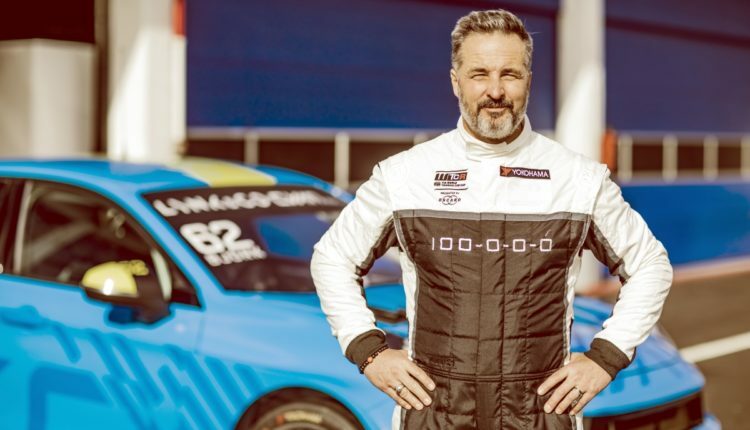 World champions Yvan Muller and Thed Björk have been behind the wheel of the car during the tests that have taken place at Mantorp Park in Sweden and Estoril in Portugal. 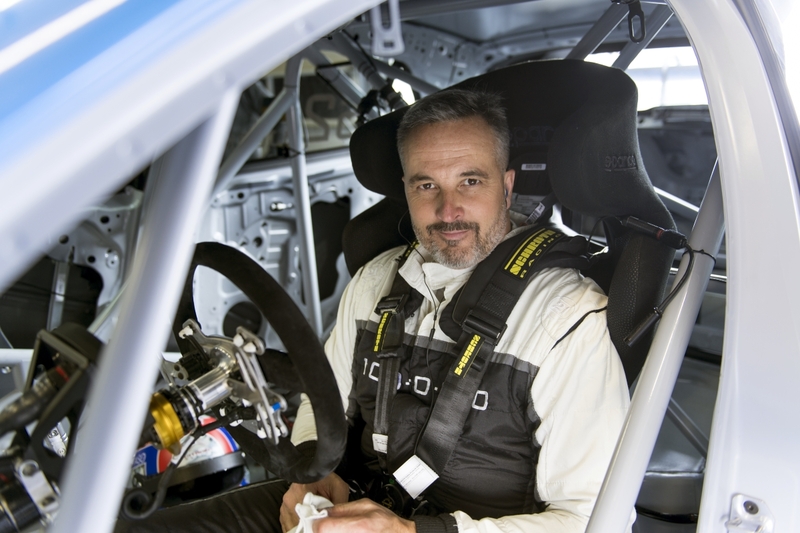 “The feeling to turn the first laps of an all-new race car is fantastic and I must say the Lynk & Co 03 TCR has lived up to my expectations. 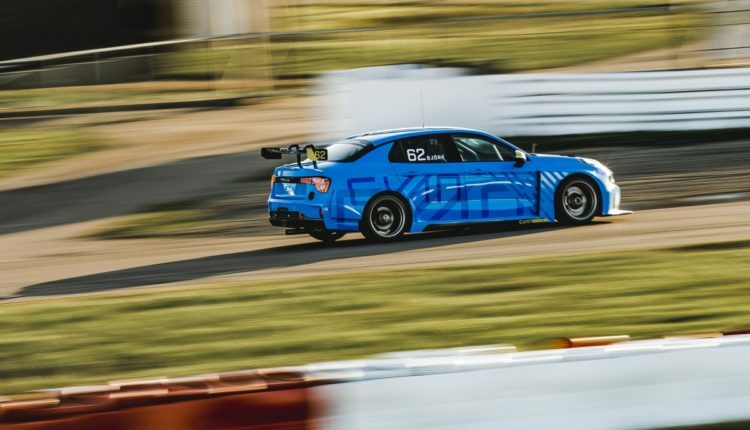 Geely Group Motorsport has done a great job of development so far and we can’t wait to get going as we no doubt are facing one of the toughest seasons in the history of touring car racing in 2019,” said Thed Björk. 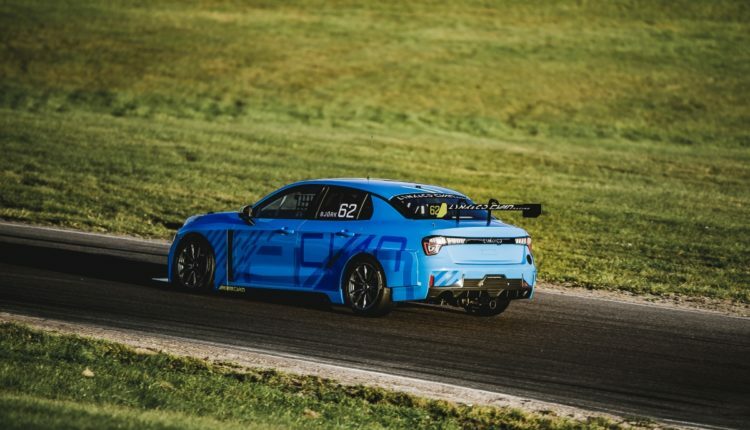 Further tests will be completed throughout the winter by Geely Group Motorsport, the constructors of the race car, ahead of the 2019 FIA WTCR season start in April. 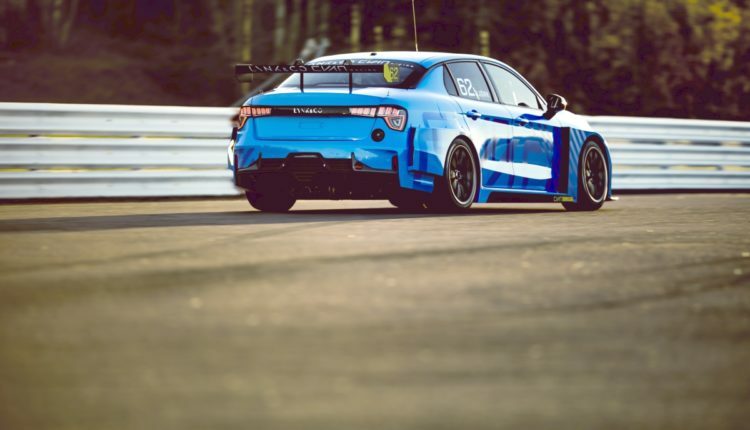 Lynk & Co Cyan Racing will take delivery of their Lynk & Co 03 TCR race cars closer to the season start, meaning a hectic schedule before the first races.